Money. We all have some, at least for a little while, and we want more. The digital world created many opportunities for people to go beyond their 9 to 5 and earn money through online ventures. Many people live life paycheck to paycheck, but wouldn't it be nice to earn money fast online? Far too many people have too much month at the end of the money and need a little extra. If you have a trip you want to go on, but can't seem to save, then a digital side venture might be just what you need to put yourself over the edge. Check out these money-making ideas for an online side hustle. Do you love pop culture or are an expert in something? People want to know what you have to say, so why not start a blog? You can start a blog for free on Wordpress.com or you can purchase a URL and create your own blogging website. Affiliate marketing allows you to partner with companies and sell their products on your blog. They give you an affiliate link that people click on to order the products. You earn a commission for each item sold. Use your blog to show your expertise in a niche and sell products within that niche. The hardest part of starting an online business is dealing with inventory and shipping. Marketing to get people to your site is simple compared to making sure you've got enough product and getting it to the right place. 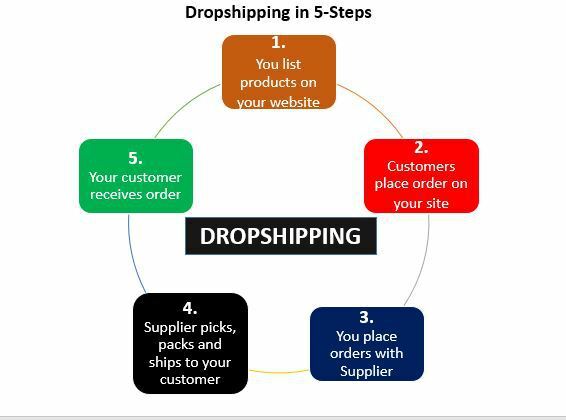 Drop shipping eliminates that hassle. You create your store and sell their products, but you don't handle the inventory or the shipping. Instead, when someone orders a product, a program notifies the drop shipper and they send it. All you manage is the online store and the rest is all passive income. You might even make enough money to hire an employee to handle the online store for you. You can pay them and use a check stub maker to make the process simple. Can you write about a specific subject or build a website? You can earn almost limitless income as a freelancer. We live in the gig economy and people look for writers, graphic designers, public relations, web developers and more online. Each job pays differently depending on the client's budget and your expertise. You can sell your services for $85 an hour and go after high budget clients or $20 an hour to gain expertise and a portfolio. There are plenty of websites that provide people with ways hire freelancers. 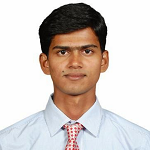 People constantly learn new things either for personal use or to expand their employment prospects. There are courses for everything from digital marketing to how to bake bread. 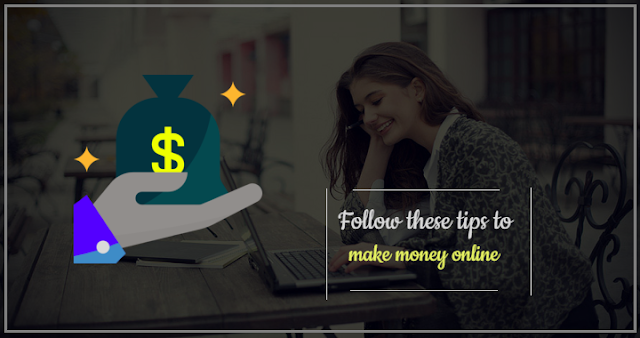 If you take the time to create an interesting course that easy to follow, then it can make you passive income immediately. Places like Udemy can help you craft the course and you'll make extra income in no time by teaching people. You're not going to be a millionaire, but if you want to earn a little extra cash try your hand at taking surveys. Market research helps businesses understand what people want and view their products. It's important for their marketing efforts and brand reputation, so they're willing to pay for that information. It's not a lot of money, but it adds up. You're taking a few minutes out of your day to give your opinion and get paid for it. We all want to earn a little more money, but there's only so many hours in the day. Your income is capped at your day job, you can earn money fast online. All you do is follow some of our ideas and that vacation you've always wanted is yours. Many of these would perform even better with a marketing plan. If you want to learn more ways to earn money online or about creating a marketing plan for 2019, then read this blog.